Never too early to start talking about it, Milan’s most glamorous event returns from 19 to 25 February 2019 (with one more day on schedule!). Milan Fashion Week will present the next trends and innovations of the Fall – Winter 2019 – 2020 collections. Never as in this year it is a good idea to organize your stay in Milan on time, and to book your table at our restaurant in Milan with equal foresight. 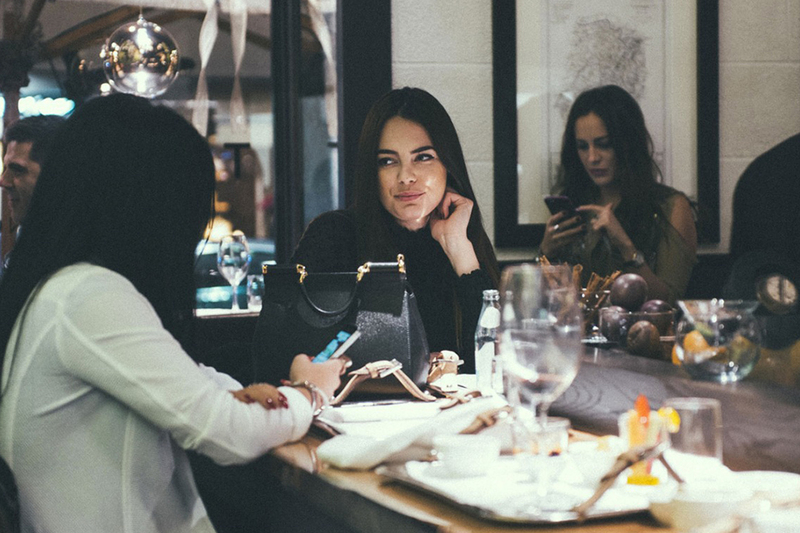 We are a reference point for glamor, taste, class and elegance outside the catwalk and we’ll be open for lunches, dinners and aperitifs as classy as the great fashion brands. Fashion week will also be the first opportunity to get to know and taste the creations of our new bartender Marco. Our executive Chef Luca Mauri is working on a special a la carte menu to be served during the event! Next to our great classics that can never miss, as the best fabric for the best dress, you will find new gastronomic proposals of excellence. You will be able to taste them exclusively during the days of the Fashion Week. Milan already awaits you, a lover of fashion, good taste and excellent cuisine.